Imagine holding a business meeting, a fundraiser, conference, or a reunion cocktail party at the Boston Public Library. 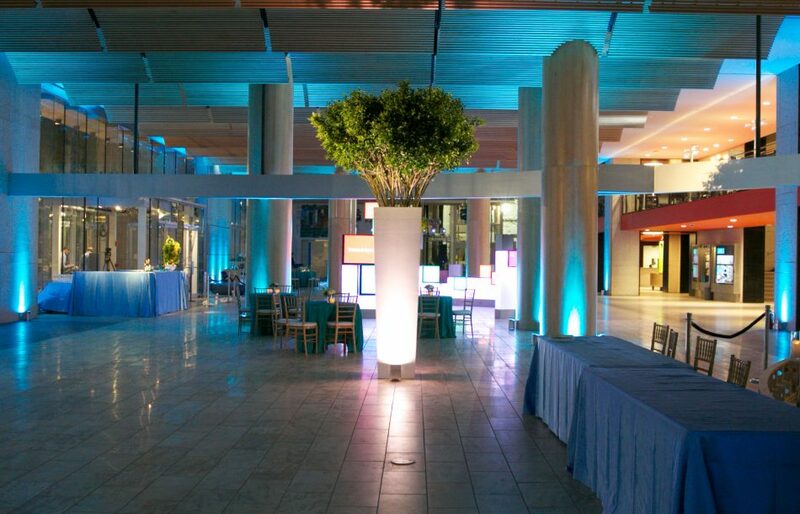 The BPL has a variety of venues including The Courtyard Restaurant, the Map Room Café, reading rooms, galleries and the beautiful Italianate courtyard that can make any event, large or small, unforgettable. Plus, you can be assured that The Catered Affair will see to every detail. 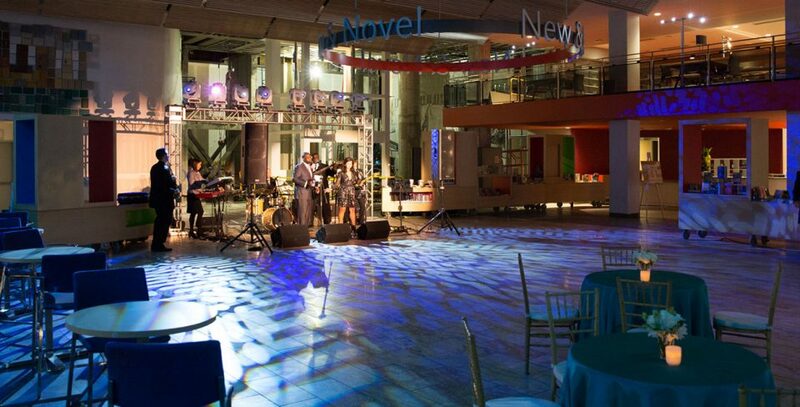 View our Corporate Event Spaces Brochure here. Call 617.859.2282 for more information. 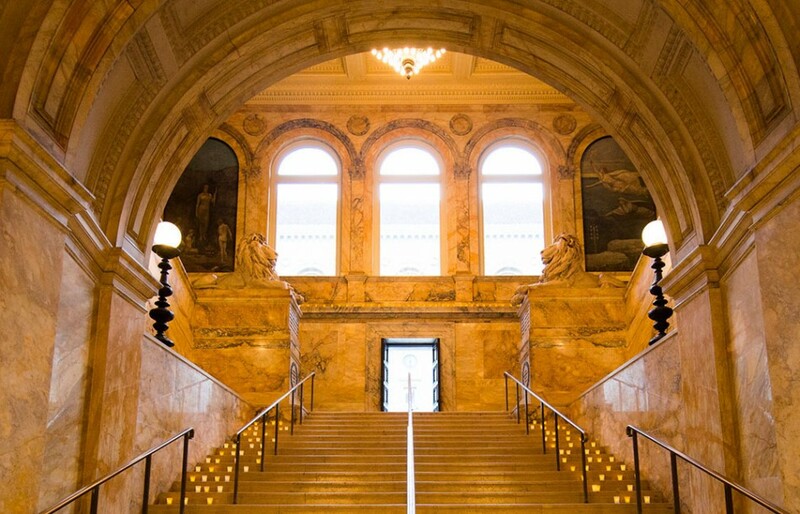 Be inspired by this recent gala at the Boston Public Library! With a welcoming evening cocktail reception in Boylston Hall followed by dinner in the stunning Bates Hall in the Mckim Building, and ending with dancing and dessert in the Johnson's Buildings Deferrari Hall and other spaces, this event truly showcased the expanse of the library's available event spaces.